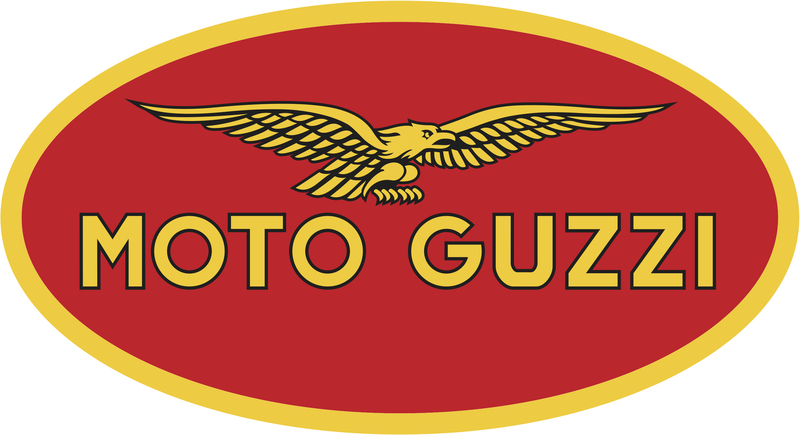 Welcome to our blog on touring the USA on a Moto Guzzi Brava 750cc. We have been touring the USA since 2006 and have clocked up around 80,000 miles. Our first trip was actually just to visit friends from our sailing days, We met Pete and Barb in the Caribbean and spent many hours sailing around the islands together on our separate boats and became good friends. In 2006, Pete and Barb sailed ‘Misty’ back to their home state of Ohio, sold her, bought a house and promptly invited us to visit and we decided that would be an excellent idea. Once there, in June 2006, we decided to buy a motorcycle and do some touring. We bought a Honda CX500 from 1980 – in great condition and with only 16,000 miles on it. We rode out to Wyoming and back, 5,000 miles and fell in love with the western states. 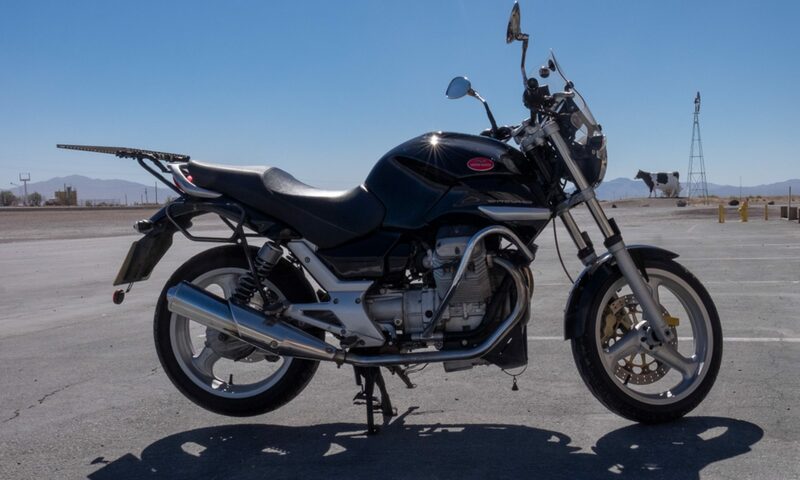 On return to Ohio, we sold the bike for $50 less than we paid for it and decided, the following year, 2007, to buy a brand new bike, a Moto Guzzi, and fly it out to the USA. In the event, it was simpler to fly the bike to Canada and that is where we now store it after each trip. Each summer – usually from the end of May until the end of July, we head out west to the deserts we have come to love. We have ridden the ‘Extra Terrestrial Highway’ in Nevada, Highway 50 – ‘The Loneliest Road In America, Route 66, Death Valley and we’ve experienced the outstanding beauty of most of the National Parks in Wyoming, Utah, Arizona and Nevada. I hope you will sign up for updates and enjoy following us on the trip – the route will evolve along the way so there could be lots of surprises in store!